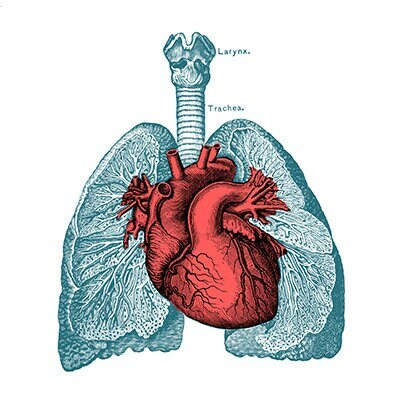 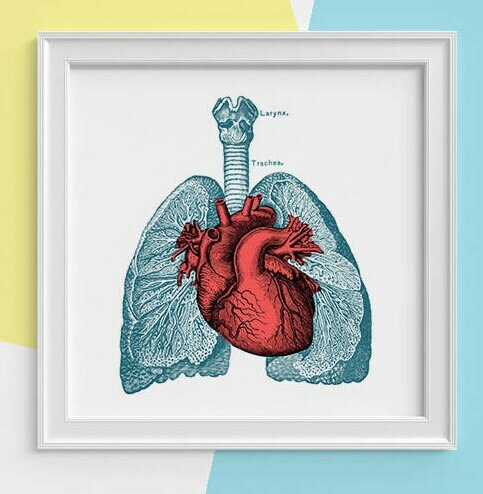 Lungs and heart art Square Art Print with white background. 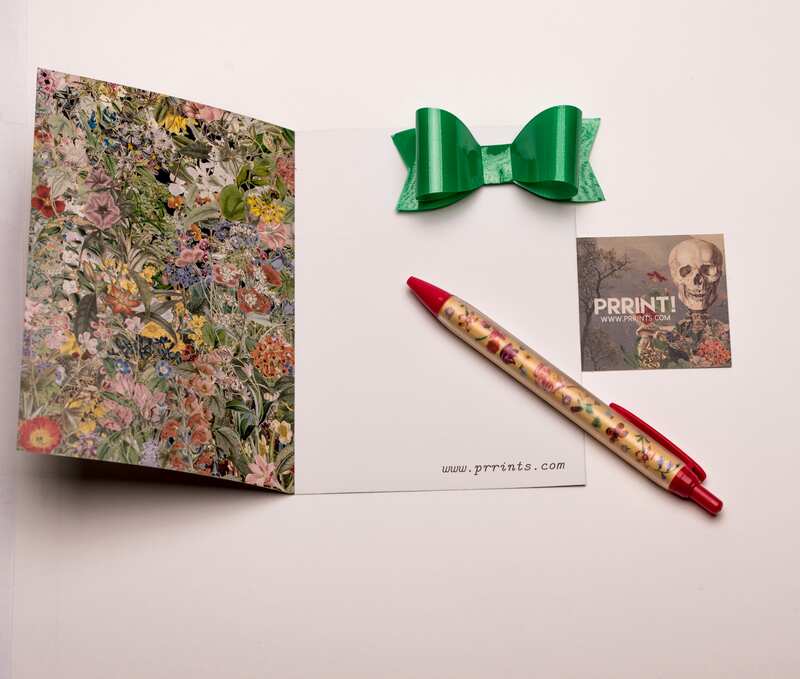 Beautiful print! 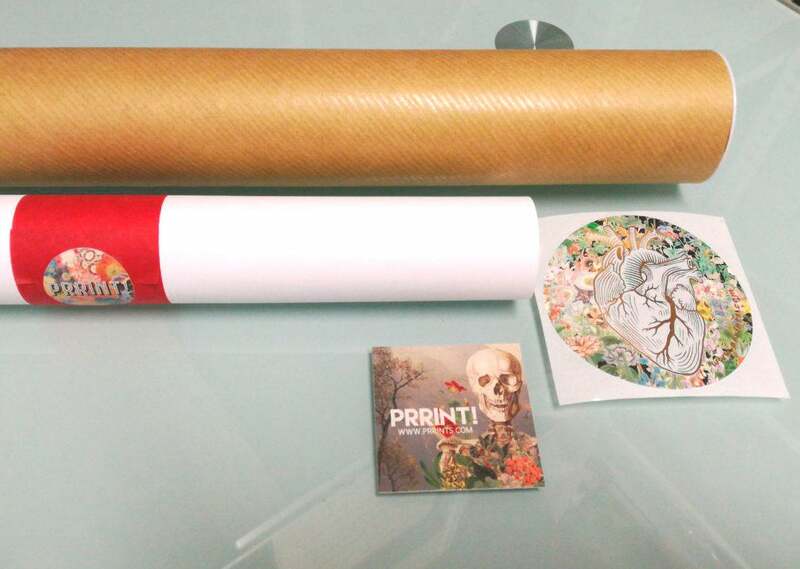 I loved it so much I ordered another.